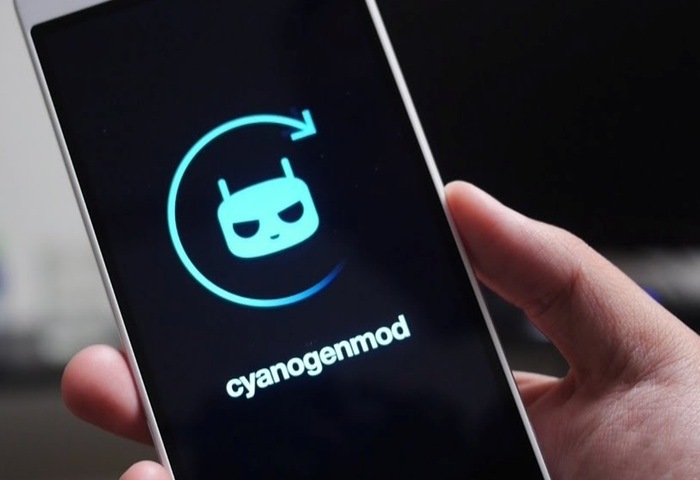 The team over at CyanogenMod has today announced the release of a new build in the form of the latest CyanogenMod 11.0 M10 which includes a wealth of new features, tweaks and enhancements. As well as a new field to the ‘take a bug report’ option found in Developer Settings that allows users to optionally send the development team a scrubbed copy of that bug report via the send action that users are presented. “Please note that while we have taken precautions to scrub all the standard identifier data provided in these logs, some third party apps may erroneously dump that info into the logs and may not be caught by our filters. For more information on the new CyanogenMod 11.0 M10 release jump over to the official CyanogenMod website for details.